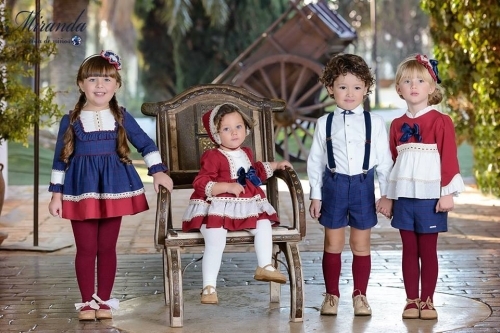 Here at Mariposa Childrens Boutique we specialise in importing and selling high quality, traditional Spanish baby and children's clothing & accessories. We travel to Spain regularly to source our stock from Spanish designers to ﬁnd the best traditional Spanish baby and children's clothing. We are pleased to stock some well known brands such as Miranda. Dolce Petit, Baja Costura, Nekenia, Duerme Safilla, La lnfantita, Pangasa Baby, Mac llusion, Artesania Sonata, Angelitos Shoes, Belcoquet, El Vestidor De Blanca and many more. 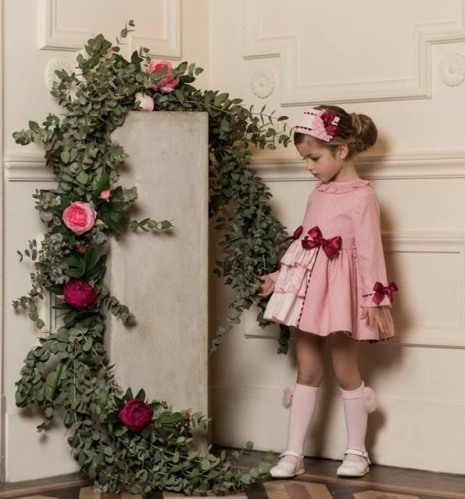 Our clothing ranges from everyday smart wear to stunningly beautiful puffball dresses with matching head pieces for special occasions to suit all budgets. if you require any help or further information then please send us an email.